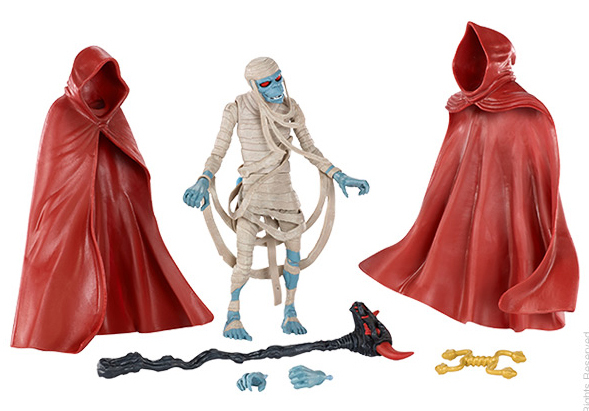 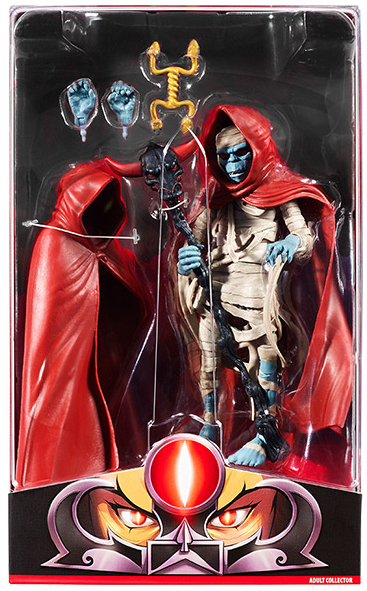 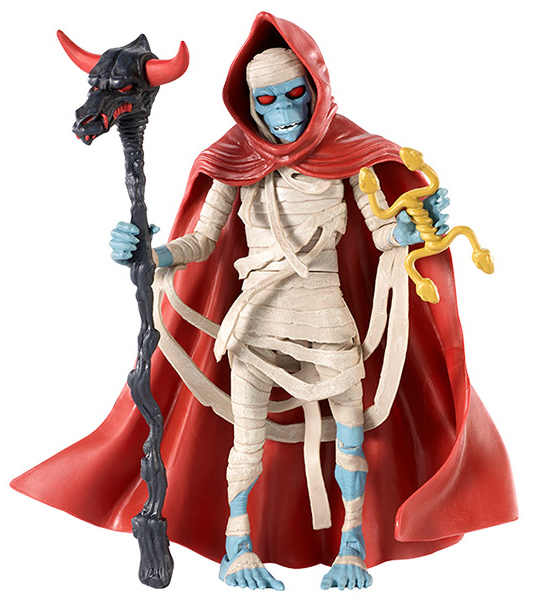 This fully-articulated 6” Mumm-Ra™ figure comes with an extra set of hands, two hooded cloaks (one open and one draped closed), Sword of Plun-Darr (handle version), and Evil Staff. 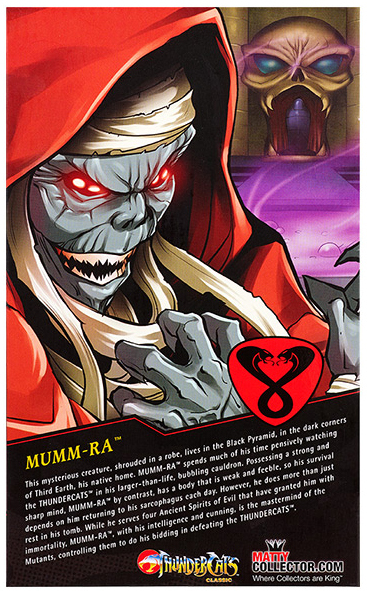 Available only to subscribers of 2016 Club Third Earth as a benefit of membership, Mumm-Ra™ cannot be purchased. 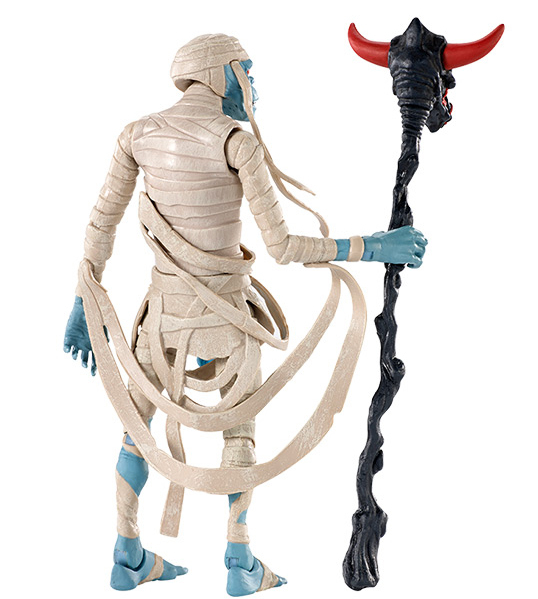 The figure will ship [at the end of] November, but here is a peek at what you will receive! 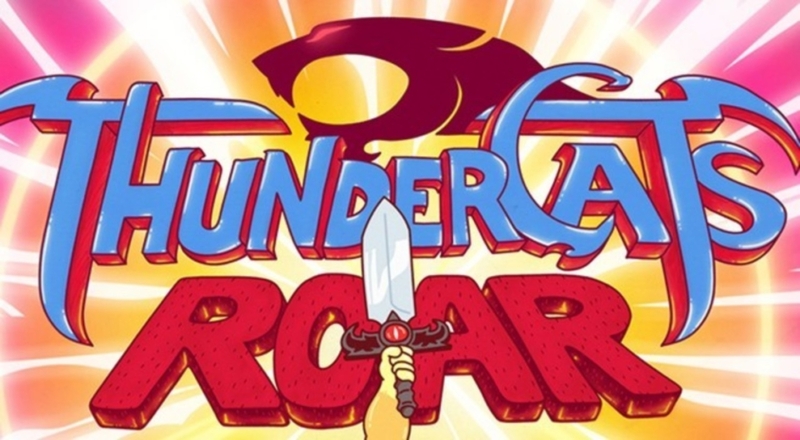 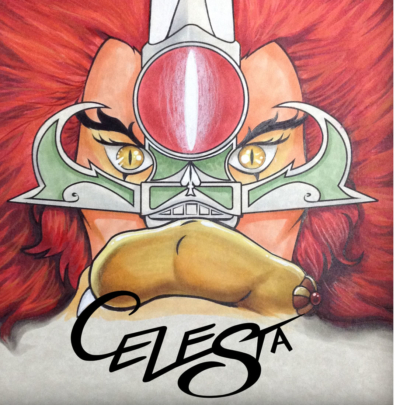 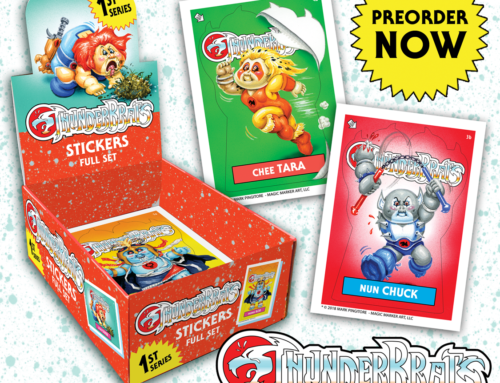 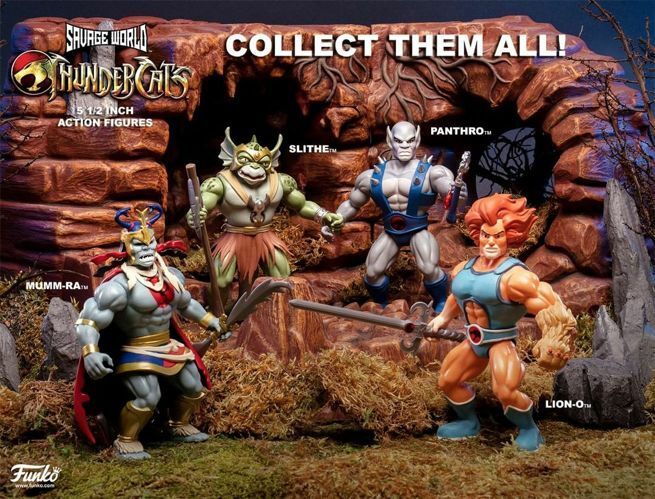 Click here to join the discussion on the ThunderCats.Org forums!